Huawei yesterday starting recruiting users interested to take part in the EMUI 9.1 beta program. There were 7 Huawei and Honor devices eligible for this beta program. 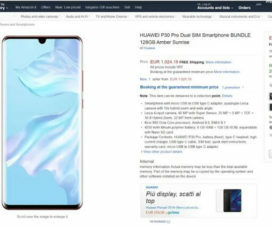 Unfortunately, the names of Huawei Mate 20 series were not included in the list. 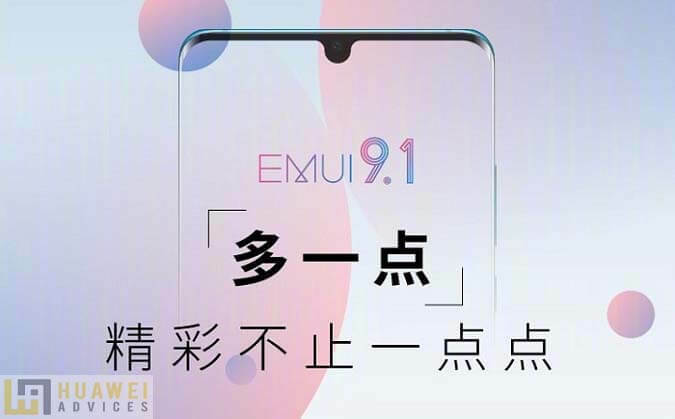 Today, the Chinese smartphone giant surprised us with the release of EMUI 9.1 beta update to its entire Mate 20 series handsets – the Huawei Mate 20, Mate 20 Pro, Mate 20 RS Porsche Design, and Mate 20 X. 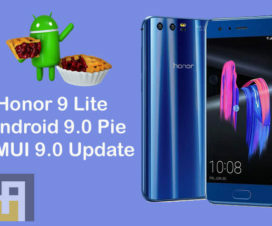 The EMUI 9.1 beta update for Huawei Mate 20 series devices brings several new features and the latest April 2019 Security Patch. The aesthetics, wallpapers, themes, and icons have been modified in this new EMUI 9 update. The icons are more natural and dynamic using a micro-real style which refines the design elements. 1. GPU Turbo 3.0: GPU Turbo 3.0 is a new upgrade that covers 25 of the most popular games. This new update includes reducing SoC power consumption by 10% and optimizing the underlying system performance to provide a continuous gaming experience. 2. Wisdom Clip: A unique aesthetic scoring engine that automatically clips videos, matches special effects, and generates stunning movies. 3. Touch pass: With Huawei Share OneHop, a single touch can pass graphics between devices. 4. One touch: the phone is interconnected with the treadmill to synchronize motion data in real time. 5. Car key: The mobile phone turns into a car key to open the door. It currently supports Audi 7 models. 6. AR measurement: The phone can directly measure length, area, volume, height and so on. 7. 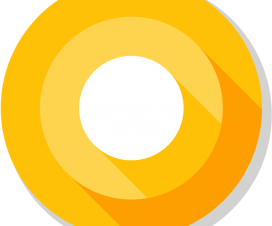 New voice assistant: EMUI 9.1 brings a new voice assistant, a new interaction, long press the power button for 1 second to wake up, open a new smart experience. Are you excited for the EMUI 9.1 update? Do let us know in the below comment section. AT&T could soon start selling Huawei smartphones in the U.S.